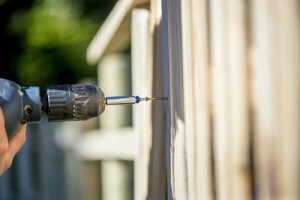 While you should be concerned about any type of rodent infestation on your property, deer mice present a special danger to yourself and your family. Deer mice are known carriers of Hantavirus, which is a deadly and dangerous pathogen. 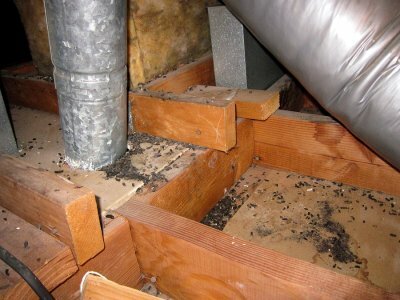 To protect your loved ones against Hantavirus, be sure to schedule mouse removal at the first sign of an infestation. An exterminator who specializes in mouse removal near Pleasanton can eliminate the dangers of deer mice from your property. To highlight why deer mice are so dangerous, let’s take a look at what homeowners should know about these creatures. 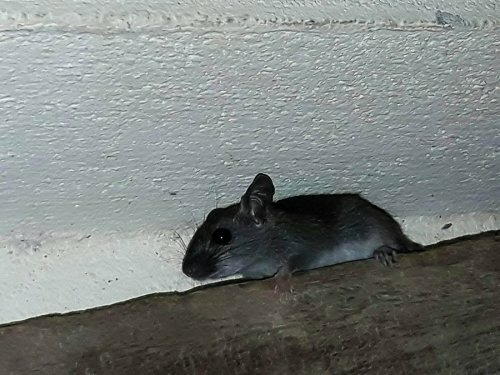 In order to determine whether you have a deer mice infestation on your property, you may want to physically identify the rodents that have invaded your home. 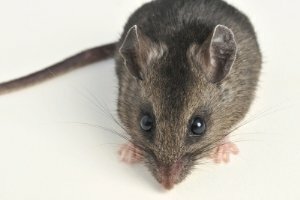 While deer mice look similar to common household mice, they have some unique characteristics. A deer mouse is usually no more than eight inches in length. 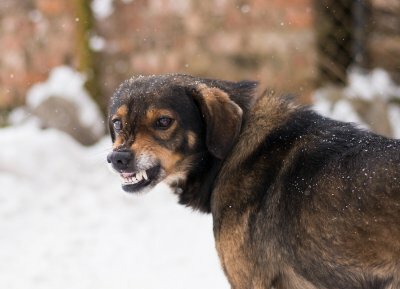 These small, furry creatures are light brown, and usually have white bellies. In fact, deer mice get their name from their similarity to the color of deer. Deer mice are most commonly found in rural areas, such as forest reserves and farmlands. As our cities have grown and spread, however, deer mice are becoming increasingly common in urban environments. Deer mice prefer to make their nests in enclosed locations, such as storage sheds and garages. During the cold, winter months, deer mice are more likely to seek shelter in the indoor spaces of your residential home. 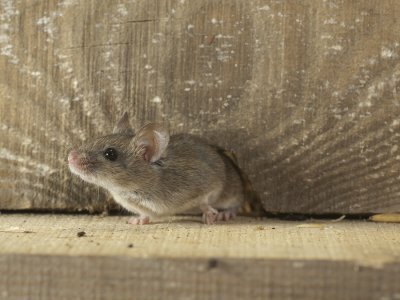 When your property becomes infested with deer mice, you will need to act fast to remove the rodents from your home or storage areas. Deer mice carry a pathogen that is known as Hantavirus Pulmonary Syndrome. When Hantavirus is transmitted between deer mice and humans, it can cause serious medical symptoms and potential death. 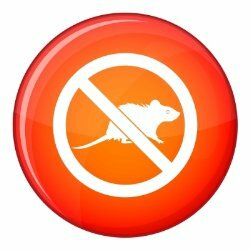 Rather than attempting to remove deer mice on your own, you can protect your health and safety by trusting this service to a professional.